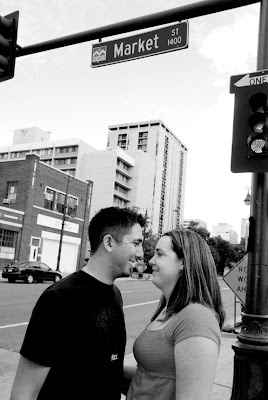 Kathleen Rose Photography Blog: Melanie and Matt are engaged!!! Melanie and Matt are engaged!!! Congratulations to Melanie and Matt! We spent the afternoon at Denver's City Park - we were serenaded with jazz music and got to spend some time with a little nature in the city. We had a great time - they are a great couple and I can't wait to photograph their wedding next May!! Is this what 30 looks like?? ?